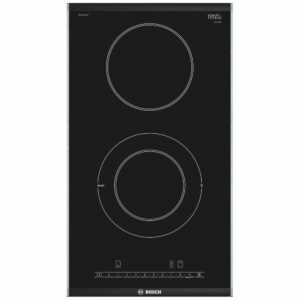 Add a splash of style and flexibility to your kitchen with this superb 29cm wide induction hob from Caple. 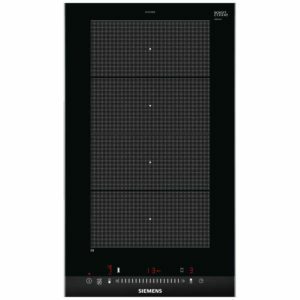 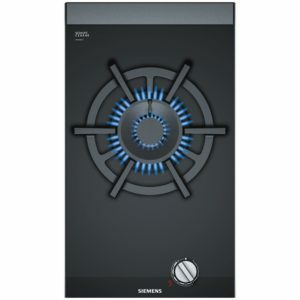 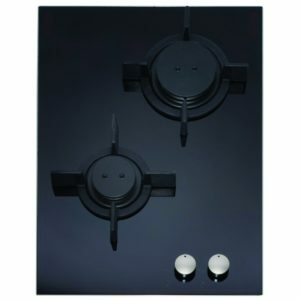 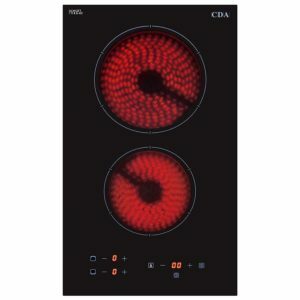 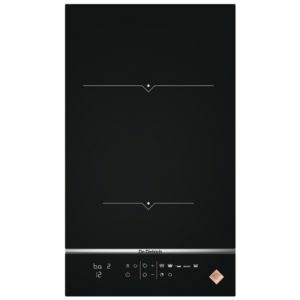 Boasting two heat zones and finished in stunning black glass it will look great in any kitchen. 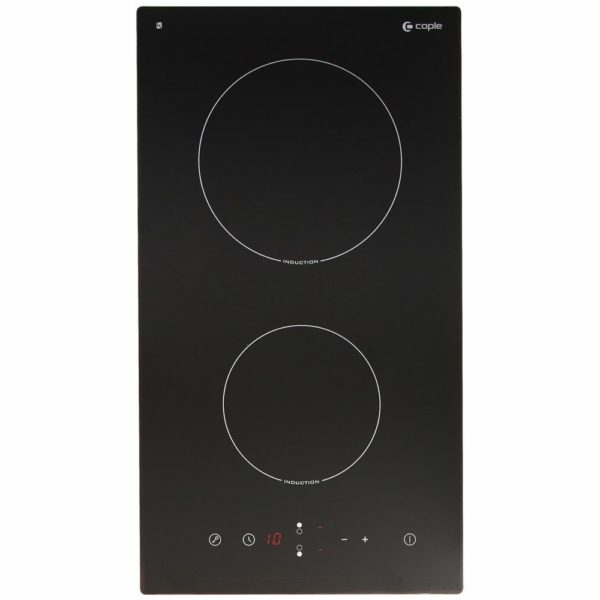 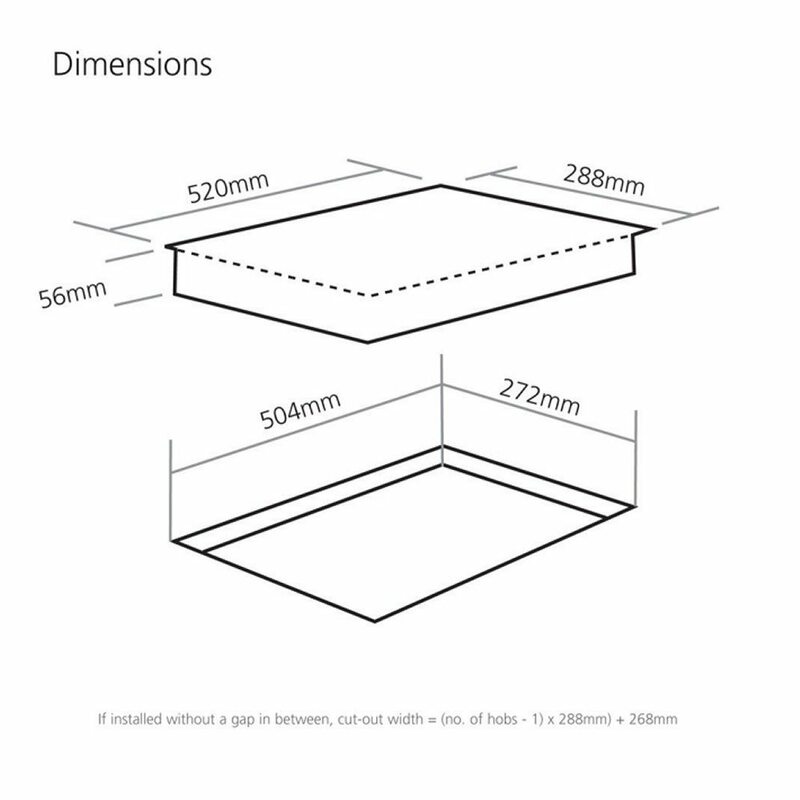 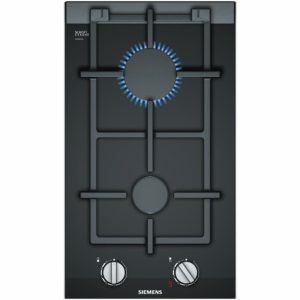 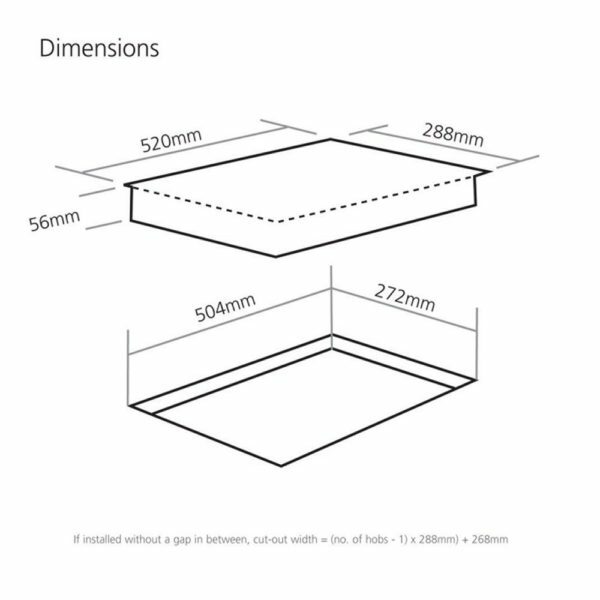 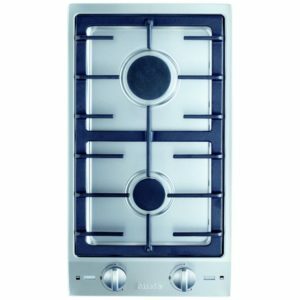 The beauty of an induction hob is that it only heats where it needs to, meaning you’ll waste less time and energy.